On Monday, Oct. 8, SouthPoint Financial Credit Union will join 45 other Minnesota credit unions and partners dedicating an estimated of 12,224 volunteer hours in 80 Minnesota communities with an estimated impact on more than 334,830 people during CU Forward Day. 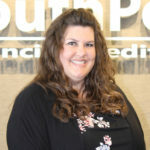 Staff members from SouthPoint will spend the day volunteer in Sleepy Eye, Springfield, New Ulm, St. Peter, North Mankato and Hutchinson doing everything from stringing holiday lights, cleaning parks and sprucing up resident’s yards to stocking at food shelves and walking dogs at humane societies. 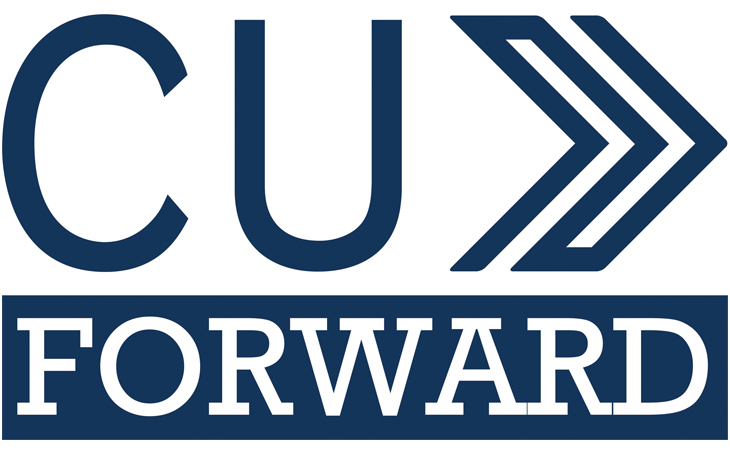 Most noteworthy, CU Forward Day is coordinated by the Minnesota Credit Union Network, the state trade association for Minnesota’s credit unions.